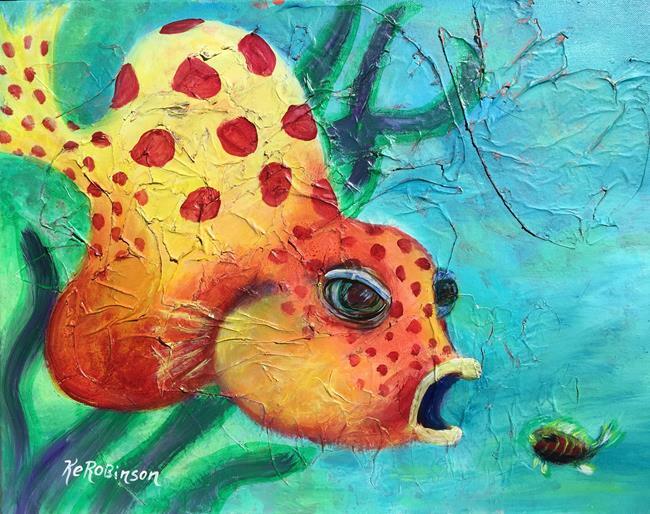 Part of my Coral Reef Series with my imagination mixed in! These fish are so fun for me, I just love staring at them! Whimsical and quirky thy have that happy island vibe!